This is truly a special. 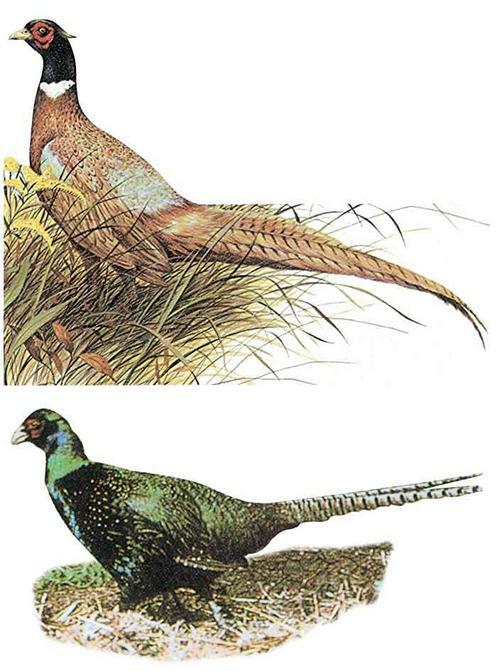 We have made arrangements with a large commercial gamebird breeder to offer this unique combination of birds. Due to the low pricing, this package is sold in increments of 120. 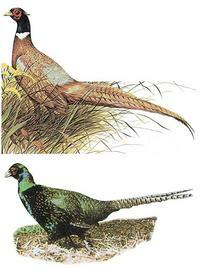 You will receive 60 Ringneck Pheasants, 30 Melanistic Mutant Pheasants and 30 Chukar Partridge, 120 birds in all. A physical address of the final destination is required for the health papers that accompany the birds. You must provide this when booking your order.